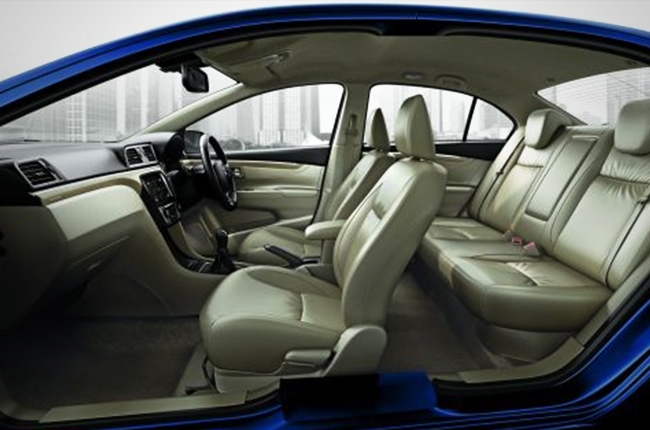 Guess what, Suzuki Ciaz has gone all-out hybrid in India. No, it isn’t a French car nor a German subcompact sedan. 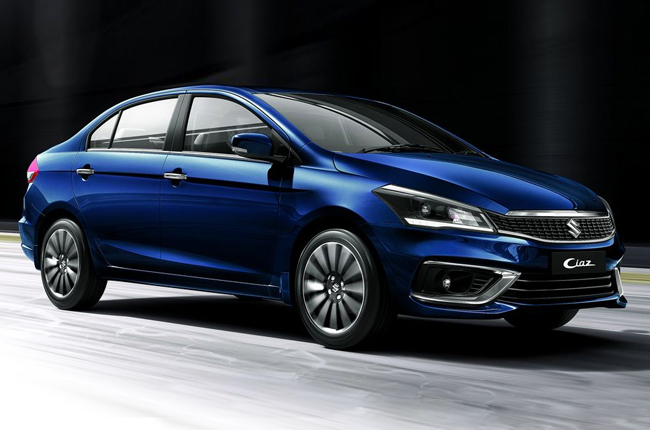 What you’re looking at is the 2019 Suzuki Ciaz and it sure is exciting to look at. And, we kid you not, this makeover is more than just a mere facelift; the Ciaz nameplate gets itself a 1.5-liter Smart Hybrid engine. From the looks of it, the 2019 Ciaz boasts an exterior that leans more to western car designs. The grille looks straight out from a Peugeot, while the headlights are a bit of German character - like something close to what Volkswagen carries. You get it, right? It has adopted European design standards and we think it fits it well. We could say that the car has gotten handsomer on first impressions – and fortunately, first impressions last. There are chrome accents upfront, as well as on the rear fog lamp housing. However, we do have to note that these did not give its sleekness away. They were appropriately placed on top and below the grille, and along the inner outline of the fog lamp housing. We’re glad Maruti Suzuki didn’t overuse it. Also, based on the photos from Paultan, the Ciaz could be having daytime running lights (DRL), but that’s not confirmed yet. Meanwhile, hopping into the cabin will give you a different ambience as compared to the one being sold in the Philippine market. That’s because far from the black interiors of the Philippine-spec model, the cabin now appears to have been wrapped with tan upholstery. There are matte birch wood trims all over the dashboard and door panels to add this sense of luxury inside your daily-use car. The instrument cluster, on the other hand, is highlighted with a 4.2-inch LCD screen with eco illumination. While it’s safe to say that the exterior and interior have substantially been updated, the most exciting thing is what’s under the hood. Currently, the Philippine-spec Ciaz is powered by a 1.4-liter gasoline engine. In India, this engine will be replaced by a larger, more efficient 1.5-liter Smart Hybrid K15 four-cylinder engine paired with a compact lithium-ion battery. This mill gives the car 103 hp and 138 Nm of torque to feed from. 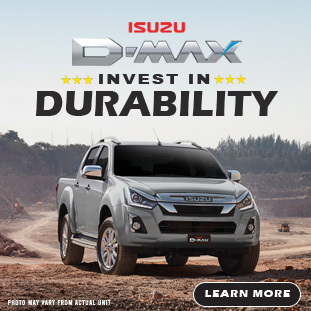 Aside from the new Smart Hybrid gasoline engine, the report on the Malaysian website mentioned that the nameplate also retains the 1.3-liter DDiS Smart Hybrid diesel engine that has been available in India. Transmission options are the five-speed manual and four-speed automatic. With all these updates on Ciaz in India, we’re pretty thrilled in wondering when we are going to see this locally. However, is Suzuki Philippines ready to bring a hybrid model in its lineup?